ZARA has launched a limited edition augmented reality app in its stores. 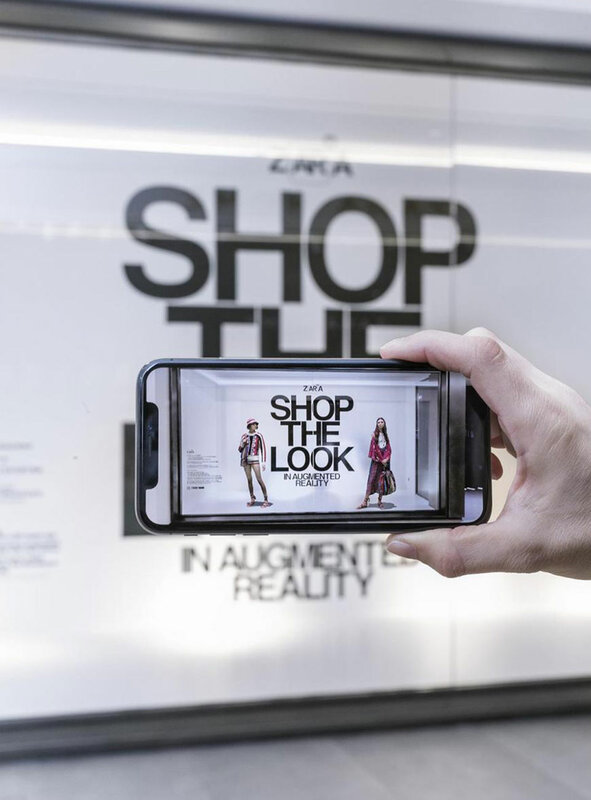 The two-week initiative allows customers who have downloaded the ZARA AR app to hold up their phone to certain store windows or a sensor within the store and see models come to life on their screens – walking and even talking – wearing selected items from the Zara range, which they can then click through and buy. The app will also let customers hover over a package that was ordered online and see visuals of what’s inside. ZARA isn’t the first brand to use augmented reality; Converse, Topshop, Uniqlo, and IKEA all have AR apps. 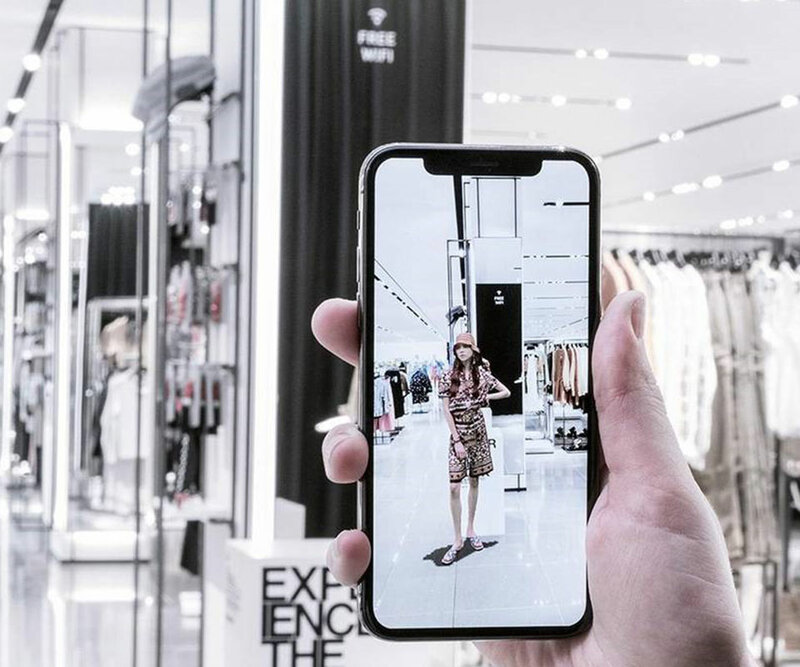 The augmented reality app will be rolled out across 120 of ZARA’s stores worldwide. Apple CEO Tim Cook predicts the convergence of augmented reality and fashion is inevitable. “I don’t think there is any sector or industry that will be untouched by AR,” he told Vogue in October. The app features a tool for sharing the experience on the social media, encouraging users to take and submit photos of the hologram models.